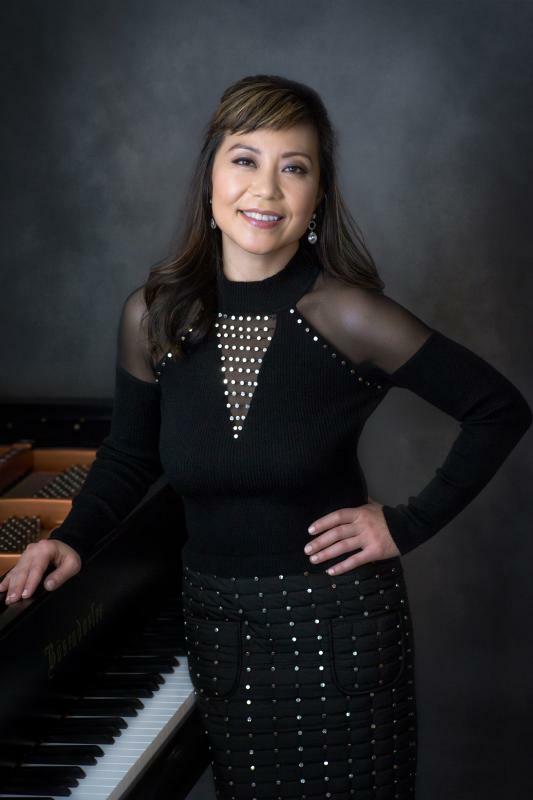 “One cannot help but notice the clarity, the precision, and the sheer musicality of her performance.” Ronald D. Thomas Hinds, Conductor of the Montgomery Symphony Orchestra. 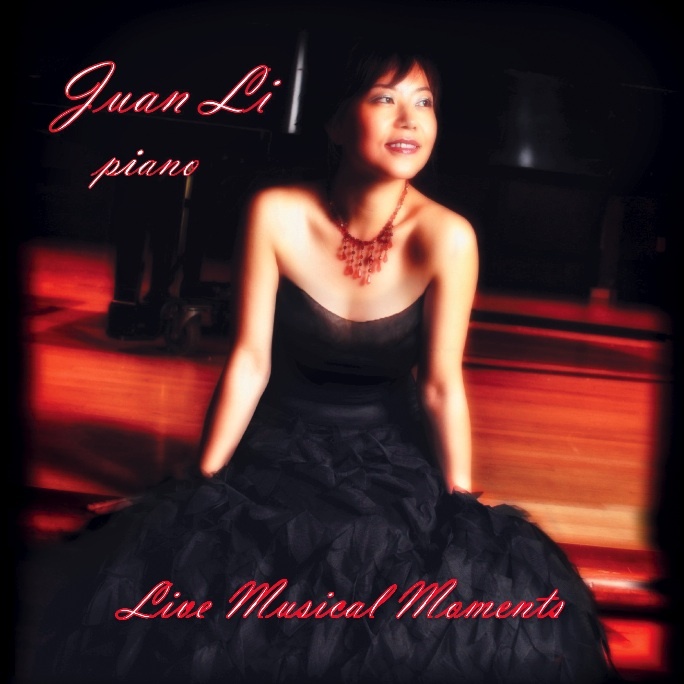 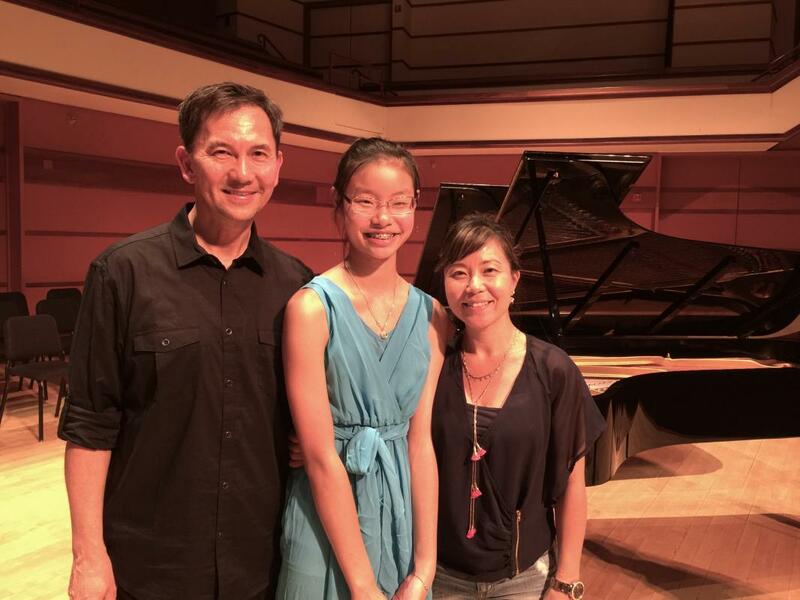 Review of her solo recital at the Auburn University Montgomery's Artist Concert Series. 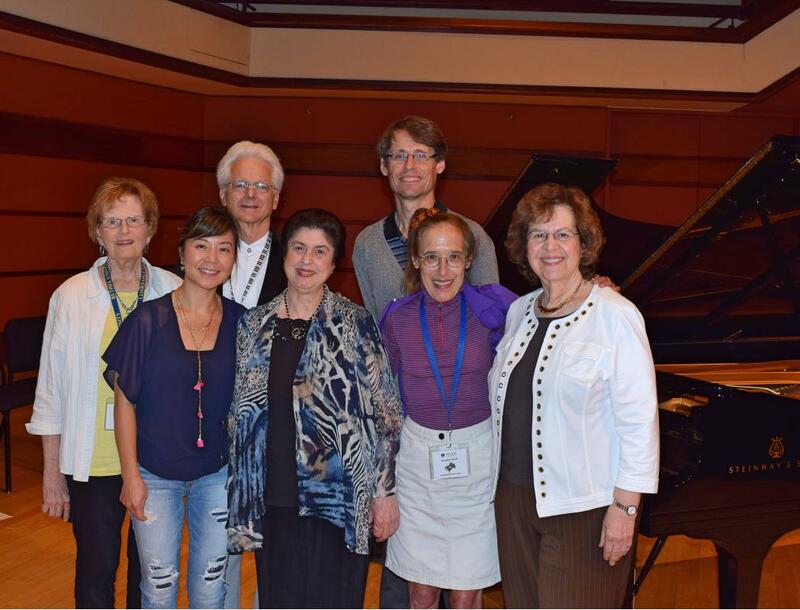 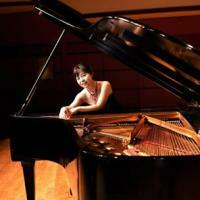 “I have been learning piano from Dr. Park for over 9 years. 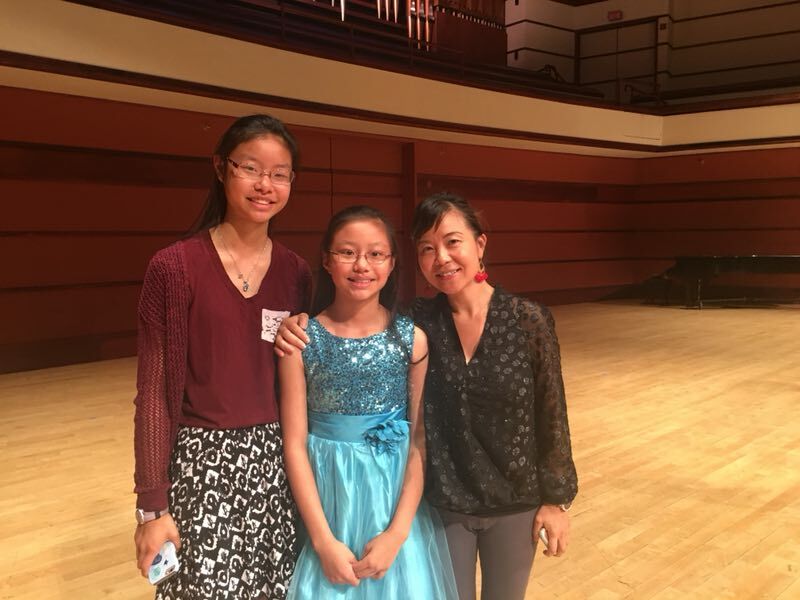 She taught me not only how to play piano, but also how to learn and enjoy music, more importantly, how to live a wonderful life with the music. 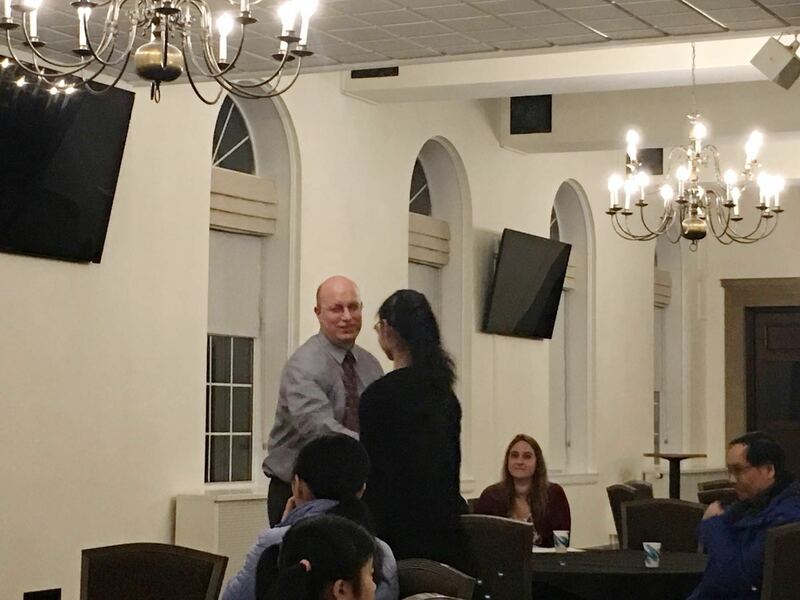 Thank you, Dr. Park, for being the most patient and encouraging teacher. 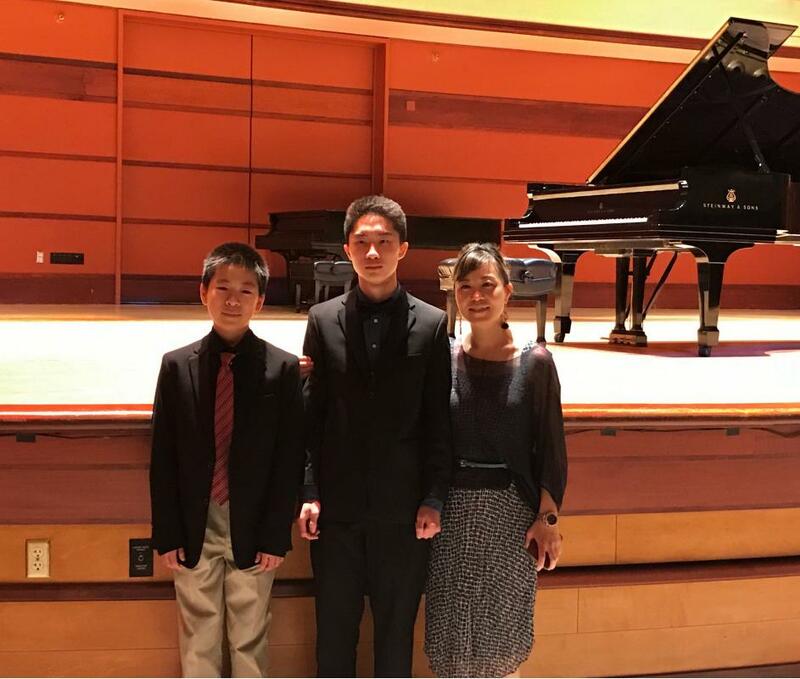 Thank you for leading me to the world of arts, and thank you for guilding me through a path that will benefit me for my whole life." 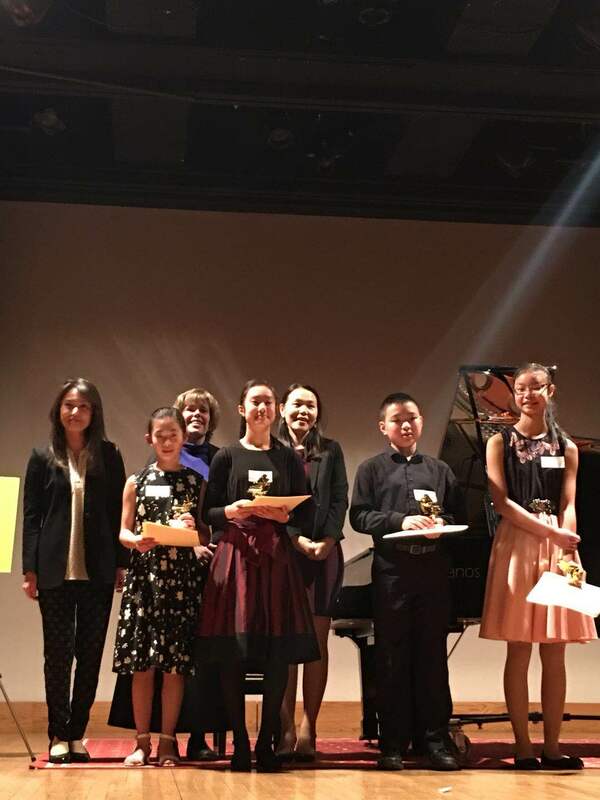 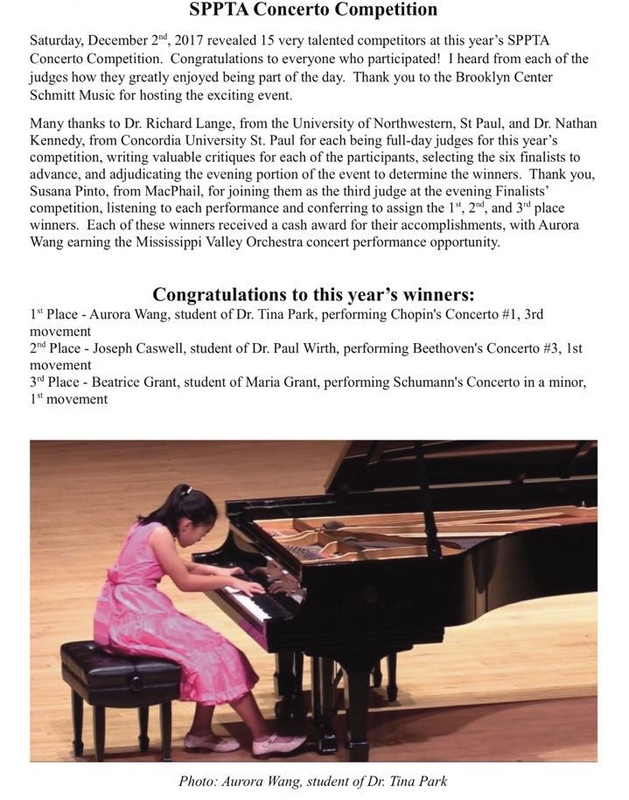 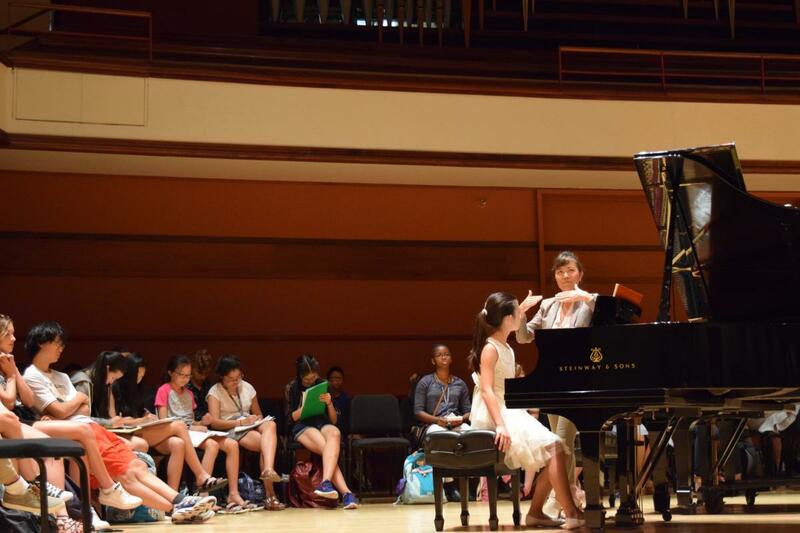 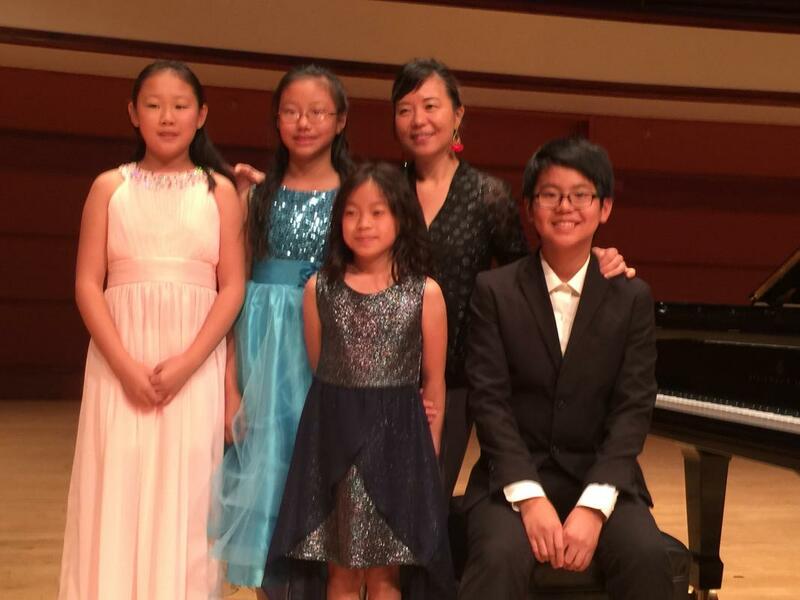 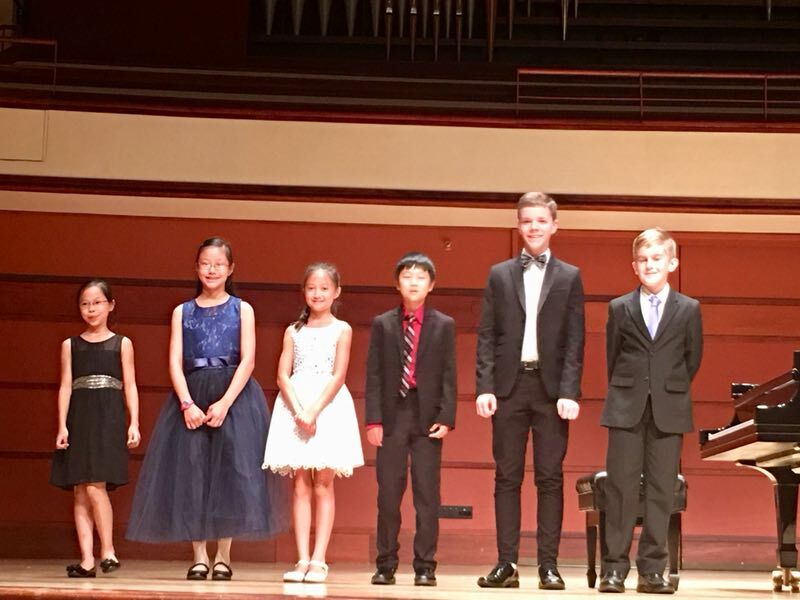 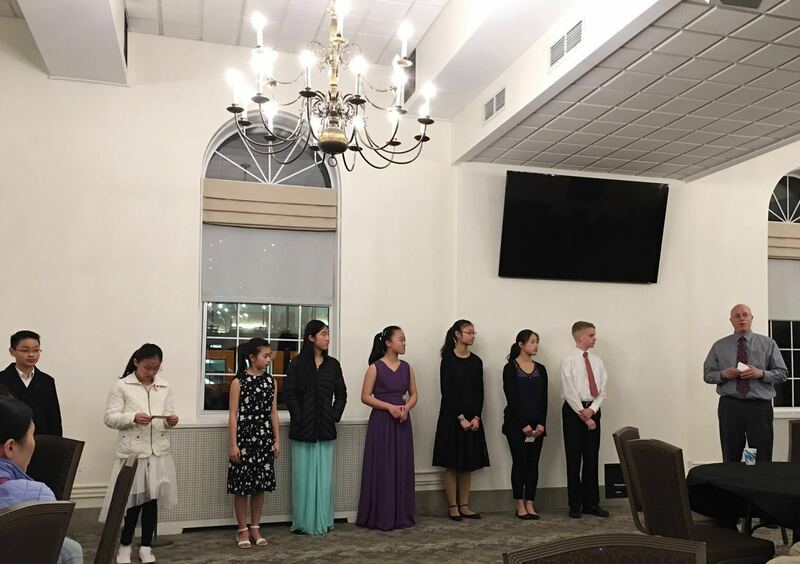 Cynthia Dong, 9th grader, Mounds View High School, winner of the 2018 Minnesota PianoFun Competition and the University of Northwestern Piano Solo Festival Competition.